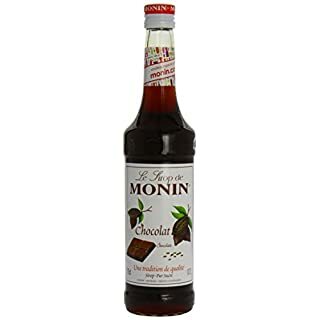 "70cl / 0.0% - With a deliciously rich chocolate flavour, Monin Chocolate syrup is wonderful in Brandy Alexanders, coffee cocktails and much more. 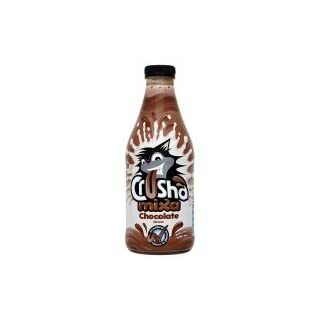 Made with natural ingredients." 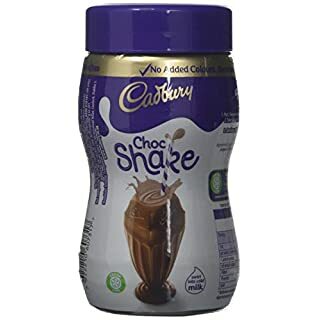 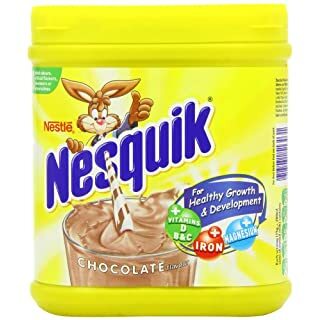 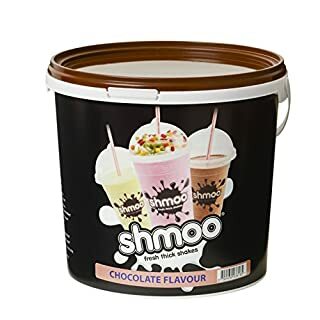 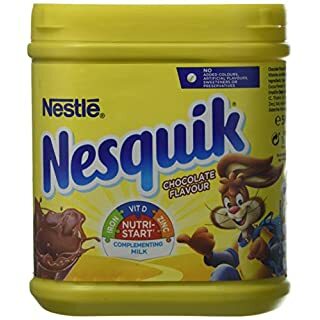 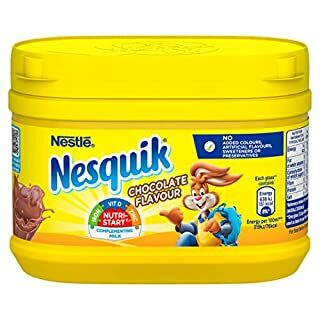 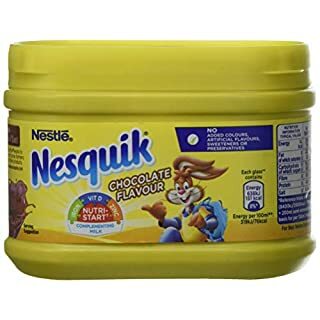 Shmoo Chocolate Milkshake Mix with Cups, Lids and Straws With each tub (1.8kg) of Shmoo Mixture we will supply one pack of branded disposables as detailed below - Free of Charge! 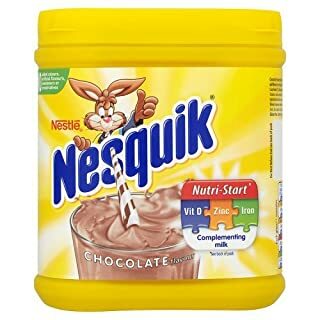 Option 1 (Large): Approx. 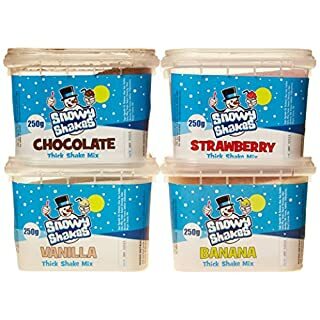 86 x 20oz Shmoo branded clear plastic cups, domed lids and jumbo plastic straws Option 2 (Small): Approx.120 x 12oz Shmoo branded clear plastic cups, domed lids and jumbo plastic straws PLEASE ADVISE if you require Measuring Scoops with your order Traditional Mixing Method: Pour ice cold semi-skimmed milk up to the marked line on the cup Add a level scoop of Shmoo mix (15ml or 25ml depending on cup size) Introduce cup on to the machine and mix for 25 seconds Remove cup from machine Add cream, toppings, lid and straw KEEP WARM THIS WINTER WITH SHMOO... a great way to keep the profits coming in all year round, and still have something fun to offer Kids! 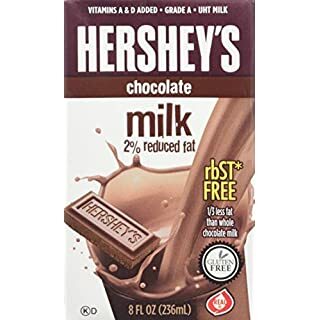 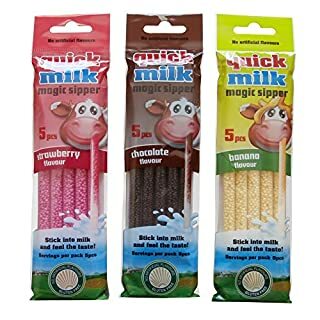 It couldn't be easier to make; fill milk to the line as usual, then heat in the microwave for 2 minutes (or 1 minute for the small cup). 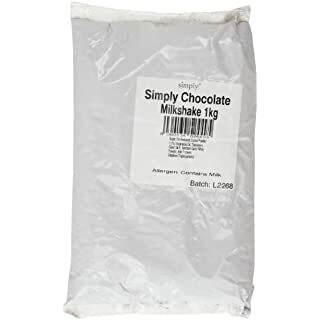 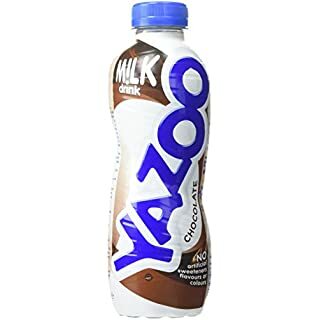 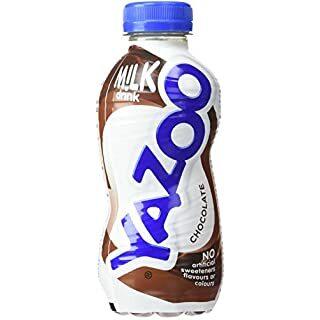 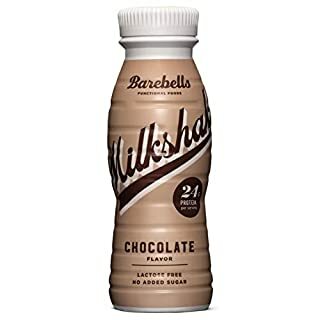 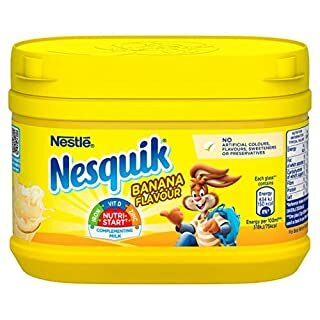 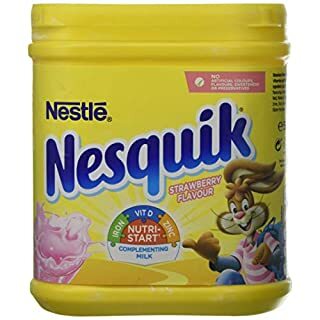 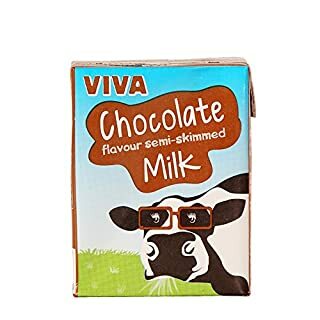 Add the Milkshake mix as you normally would and mix for 20 seconds, then serve your delicious warm milkshake - The cups are made of polypropylene, so they don't melt!